Many audiophiles and music lovers approached us during the NY Audio Show as to where they could hear the diminutive G3 Giyas (just 3’9″ tall). 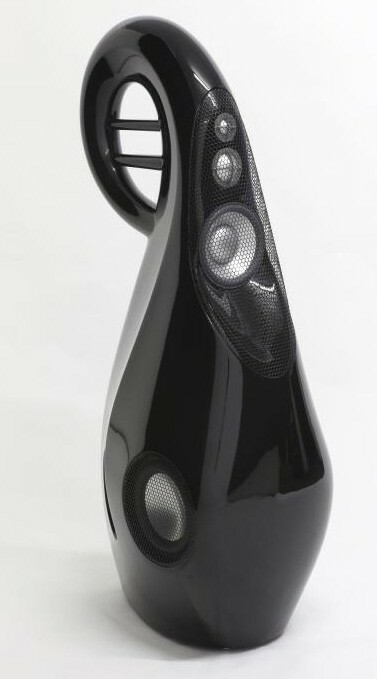 These speakers punch way outside their class. Truly, they have to be heard to be believed. Just as the G1 & G2 have won many awards across the world, no doubt the G3 will continue Vivid’s ascent. The Giyas are probably the most innovative & original speaker design so far in this century. This entry was posted in Latest News and tagged Giya G3, New Products, Vivid Audio.